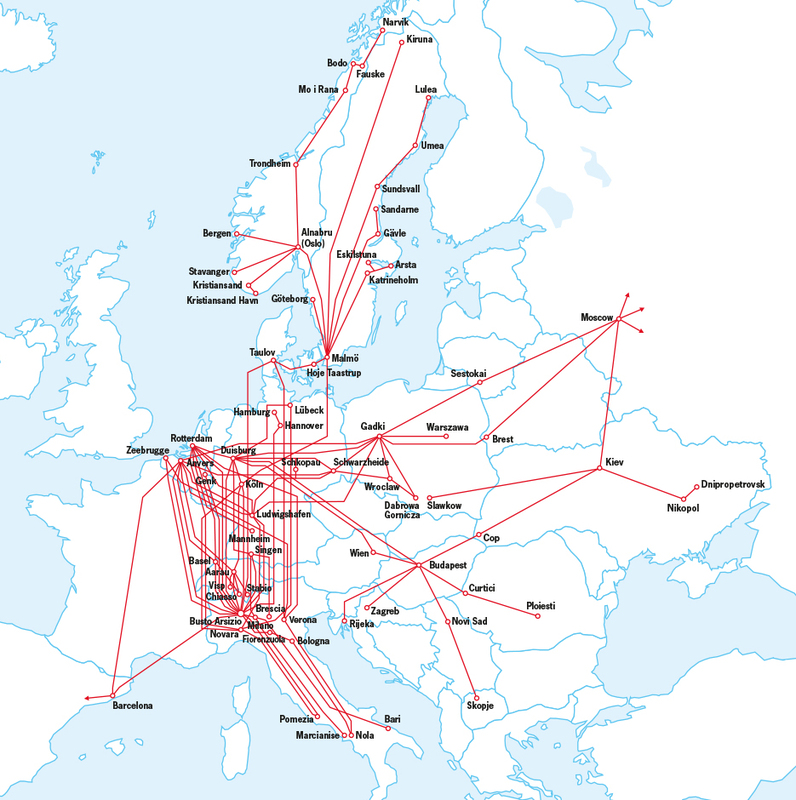 We provide high quality intermodal transport from almost all sea ports and railway terminals to any destination in Europe. The main hubs for container traffic are served with multiple daily departures and fixed timetables. From our central position in Europe we monitor all movements using the most modern communication and tracing systems. Our presence close to the busiest traffic routes in Europe and to the main operators and terminals contributes to higher efficiency and greater decisiveness.